Share the Love of Christ with others. 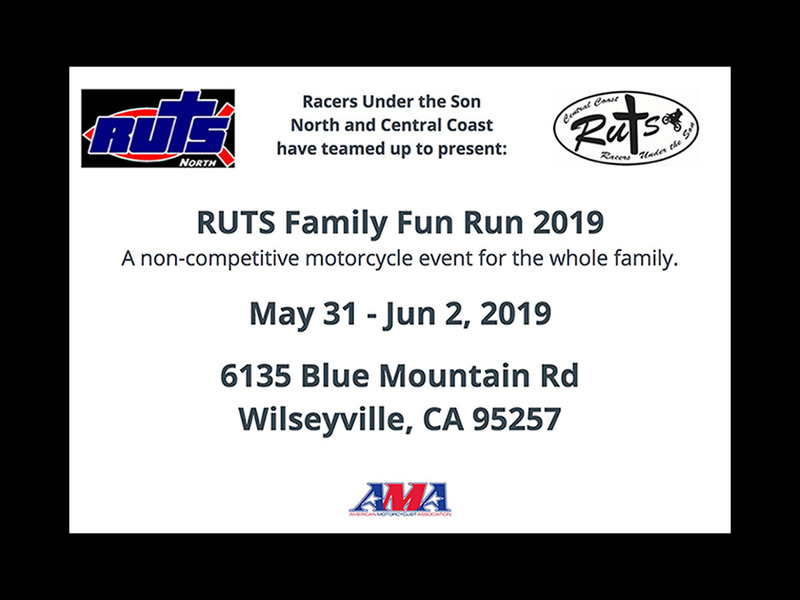 Check out the Join RUTS link for more information about Ruts-Central Coast. All are welcome. Bring a Lunch. Organized events from 9-11am. Support Ruts-Central Coast while you shop. Click below to get started. Apr 7 : Carnegie Service Day at the Races. Apr 27 : Hollister Upper Ranch Chapel at the Races.